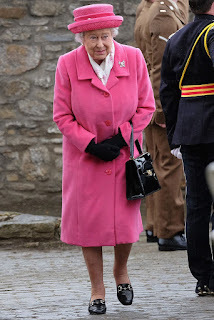 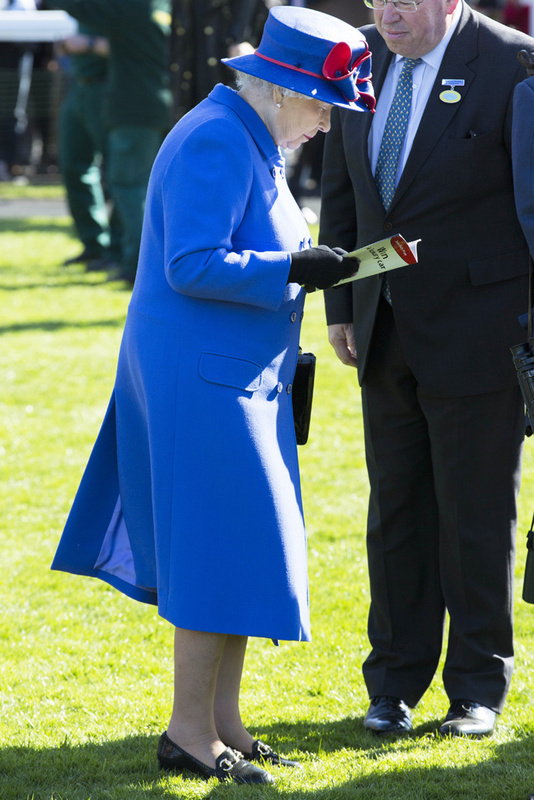 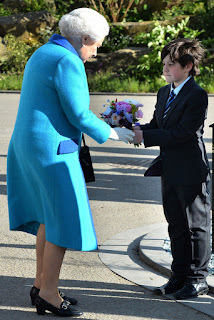 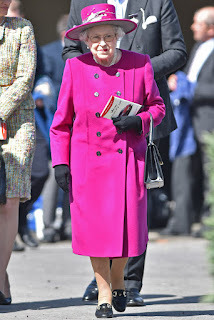 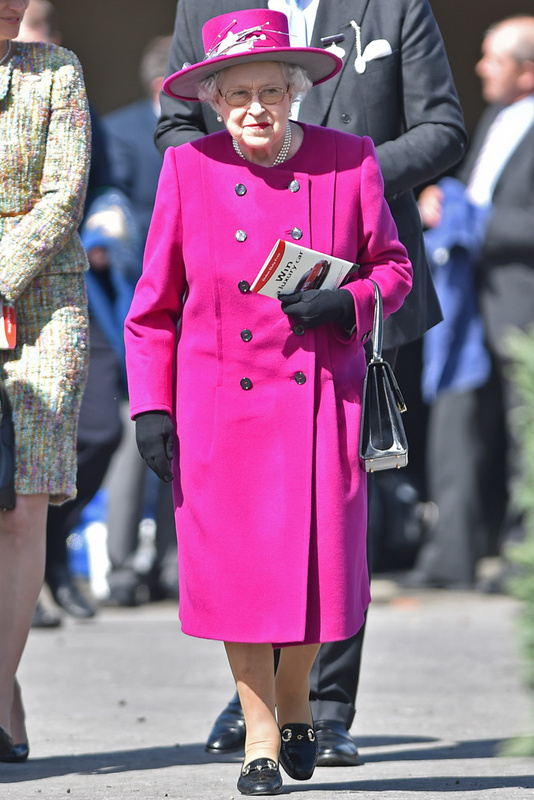 Glowy: What Do You Think of Queen Elizabeth II Horsebit Loafer styles? What Do You Think of Queen Elizabeth II Horsebit Loafer styles? Queen Elizabeth II turned 90 years and in the spirit of celebrating her birthday, let's talk about her signature horsebit loafer which she's been wearing for more than five decades now. 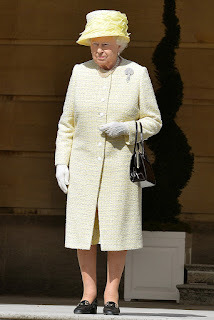 It will be safe to say she is one of the old influencer of the horsebit loafer that has driven power house Gucci into been popularly known for. 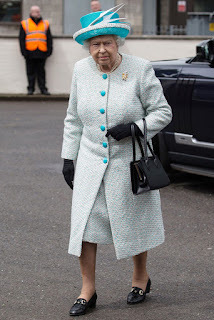 Her custom-made loafers by are been designed and made by West London shoemaker Anello & Davide one of the few brands she's trusted over the years.